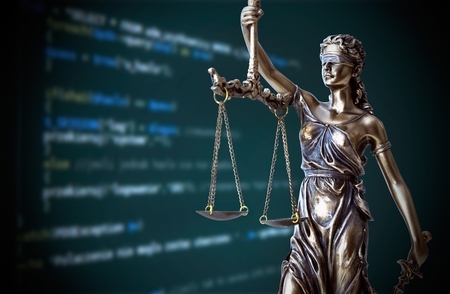 Since we published this blog post last month the number of lawsuits filed in Virginia District Courts against credit unions over the accessibility of their websites has risen from nine to more than 20 and is predicted to continue to increase. At this time, the Department of Justice (DOJ) has indefinitely postponed establishing all-encompassing guidelines for ADA Title III website accessibility compliance, but that doesn’t mean you should ignore the accessibility needs of visitors with disabilities. We are seeing an increasing number of ADA non-compliance warnings and lawsuits being filed against credit unions every month. Lawsuits have been brought against credit unions around the country and most recently in Virginia. "Nine Credit Unions Hit With ADA Suits Over Websites", CUTimes. This all sounds scary, but it’s important to know that there are easy ways to audit your site’s level of accessibility, and that most changes are not difficult. Waiting to make your website accessible is like playing Russian Roulette. If you have received a demand letter, think your website is not accessible, or are looking to develop an accessible website. Do you want to know how accessible you site is? Click the link below. How do you know what company to choose? We've created a WEBSITE ACCESSIBILITY CHECKLIST to help you better understand what to look for in an accessibility solution partner and what you should consider as part of the process. There's no obligation to use us if you download the check list. It's completely free and our way of helping you on the path to accessibility. Previous Post Previous: Surviving legal pressures. ADA-Compliance and Your Website.